Intimidated by sake. You’ve come to the right place. 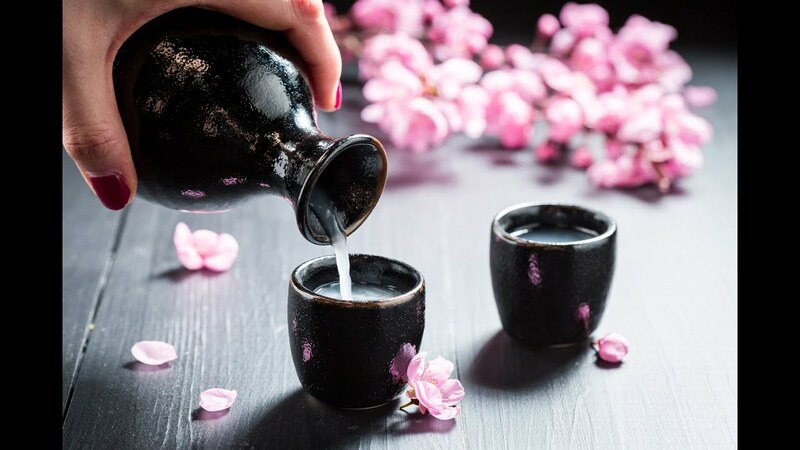 Quench interviews sake expert, Michael Tremblay, about the ins and outs of sake. The trick is to go out and enjoy.